Kale that was planted in February. I prefer kale in the winter garden but I can usually get a bit of a harvest from spring planting too. 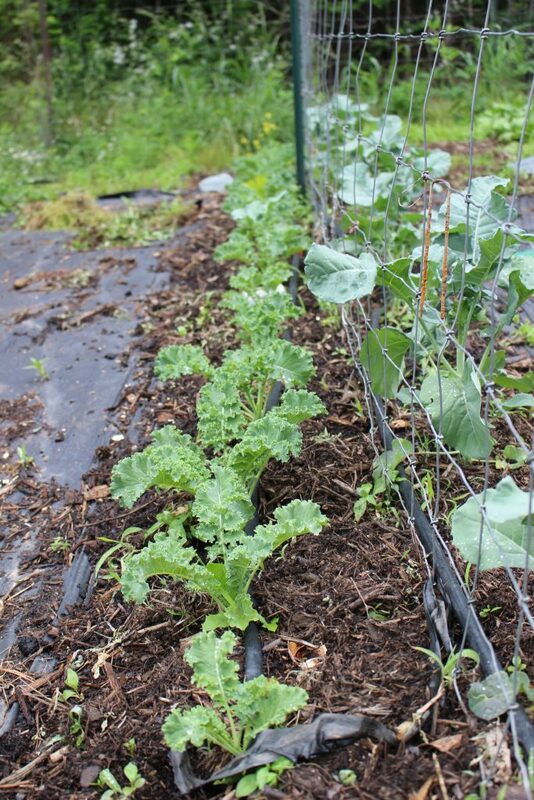 Kale is one of the most versatile greens for me, and spring-planted kale will leaf out again int he fall for a second crop.